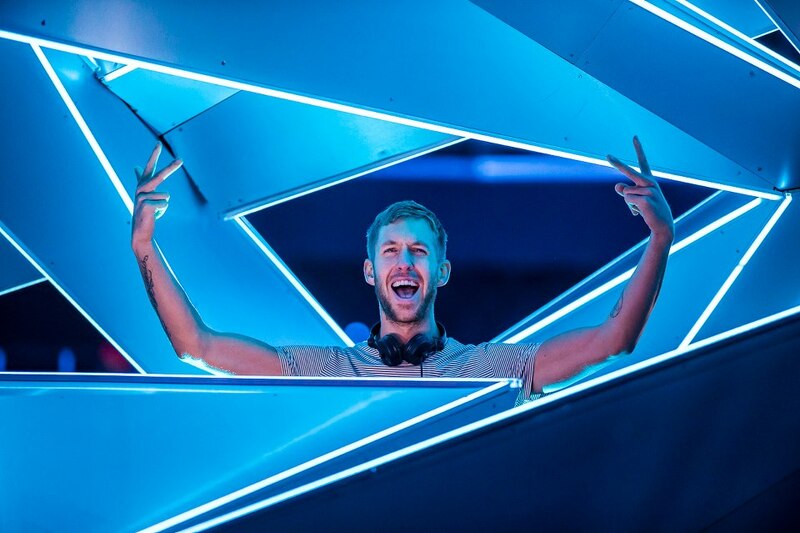 Calvin Harris took Annie Mac’s place on her show on BBC Radio1 this past Friday, and let’s just say no one had any idea what was coming. Unlike the typical Annie Mac show full of babbling English commentary, Calvin jumps right into the deep end and doesn’t surface til the end. Never shy to showcase his newest hits, he drops the popular “Sweet Nothing” among others highlighting his fantastic year on the stage. His set also featured mini-mixes from Deadmau5 and Burns, who he interviews during the set resulting in a lot of laughs throughout the studio. He also premiers a brand-new remix of Burns’ song “Lies” by Otto Knows, who also throws down a guest mix! Other new music included, “Reload” the newest track from Sebastian Ingrosso and Tommy Trash and “The City” by Madeon plus a short interview with David Guetta. What else could you want from a two hour radio show!? Tracklist after the jump.